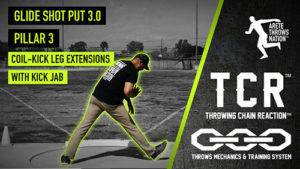 SUCCESS IN THROWING DEPENDS ON THE LEVEL YOUR AMBITION! 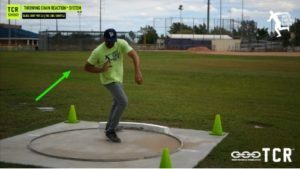 If you say to yourself that you NEED to learn how to throw far or coach championship winning athletes, you won’t. 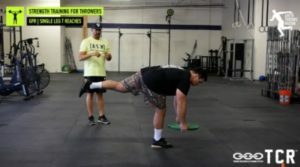 If you say to yourself that you WANT to learn how to throw far or coach championship winning athletes…. Then you will start to transform your results and crush your goals almost instantly! 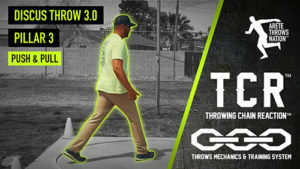 Click below and check out how the TCR™ system can take your throwing career and goals to the next level.